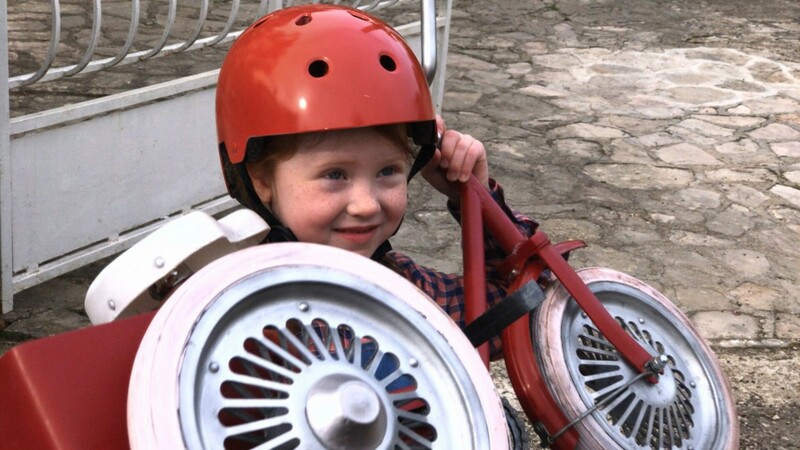 Détour follows the story of a young girl’s tricycle, which gets lost as a French family leaves home for their summer holiday. 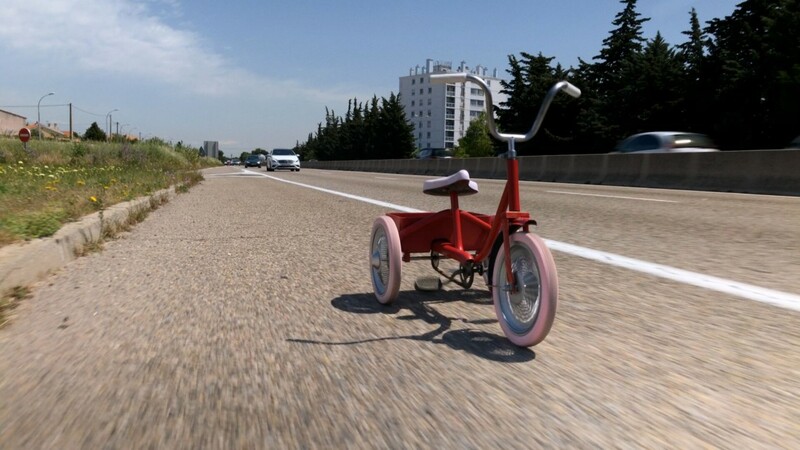 After becoming accidentally separated from the family, the tricycle is propelled on an unbelievable journey of seemingly unplanned events through the stunning French countryside. 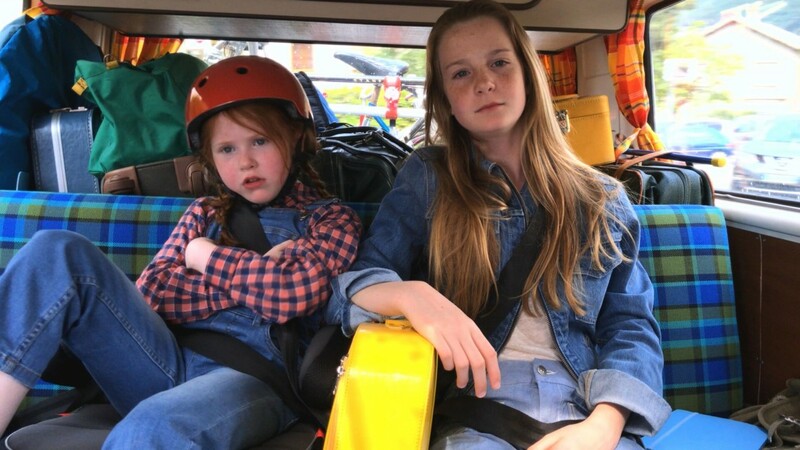 On the way, viewers are introduced to the eccentric and endearing characters that are typical of Michel Gondry’s imagined universe. The 10-minute short film was shot entirely on an iPhone 7 Plus, demonstrating its incredible features such as 4K recording, slow-mo, time-lapse and low light capabilities. 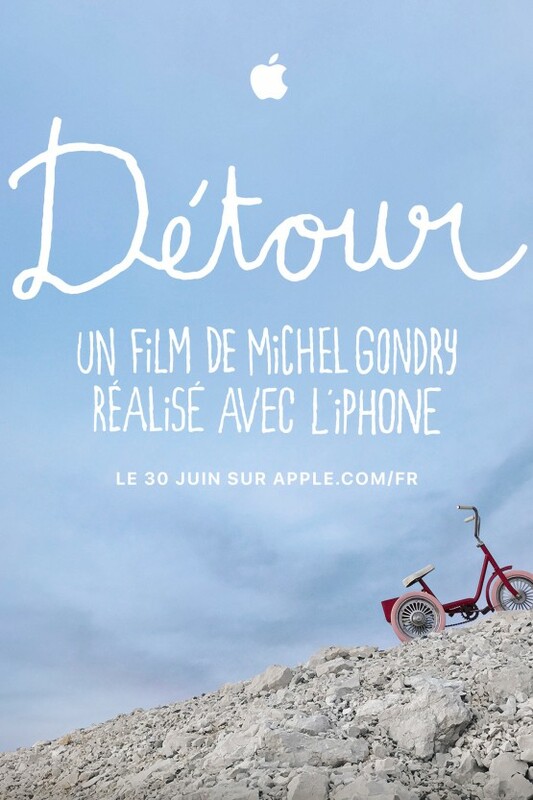 The short film is complimented by a set of inspiring masterclasses, "Through the eye of Michel Gondry” that show how the film was made and some of Gondry’s preferred filmmaking techniques including stop motion and perspective tricks.